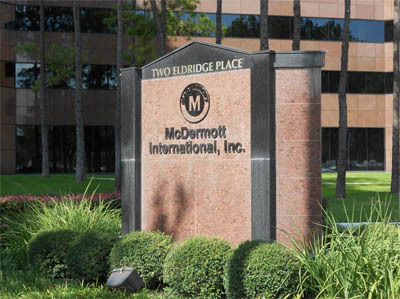 McDermott International, Inc. has been selected by Saudi Aramco as one of the winners of a global competition for a new Long Term Agreement (LTA) for future brownfield work in various fields in offshore Saudi Arabia. The LTA, which was signed on June 10, 2015, at Saudi Aramco headquarters in Saudi Arabia, establishes the terms and conditions by which McDermott can bid on future engineering, procurement, construction and installation (EPCI) opportunities in various fields in offshore Saudi Arabia. The signing is the second LTA between McDermott and Saudi Aramco. Currently, McDermott executes work under an existing LTA with Saudi Aramco, which has been in place since June 28, 2007.